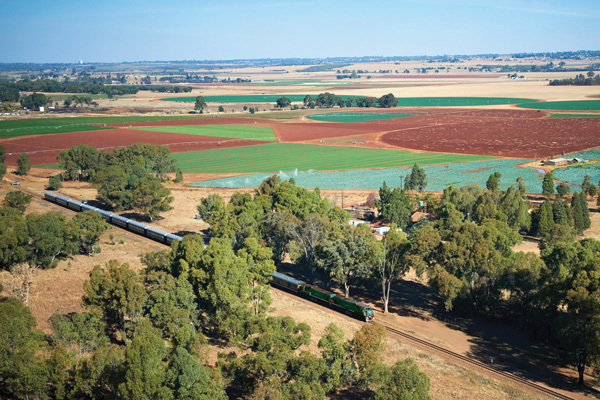 One of the best ways to view this vast country is to take a luxury train journey. It’s just one country on a map, but South Africa arguably has greater diversity than many continents. You can sunbathe on the beach alongside penguins at Boulders Bay, you can view the wildlife Big 5 in Kruger and many other reserves, or visit a former diamond mine at Kimberley. 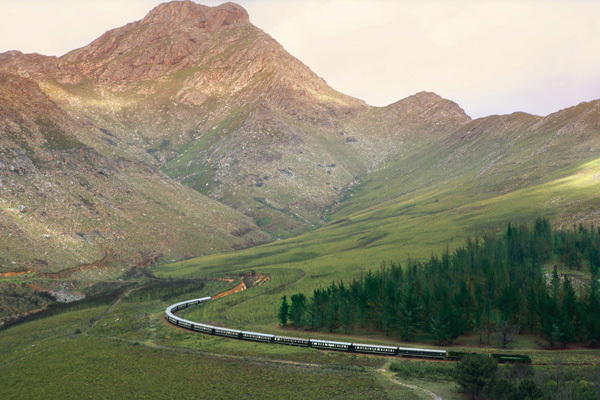 South Africa’s luxury train journeys make the most of the country’s incredible scenery travelling with ease through huge expanses of bush. They are somehow less frantic than flying; you get on at one end with your luggage and off at the other end still with your luggage – no bag drop, security, or waiting in an airport departure area, and with private suites on board they’re also more efficient than driving the long distances of this ‘World In One Country’. 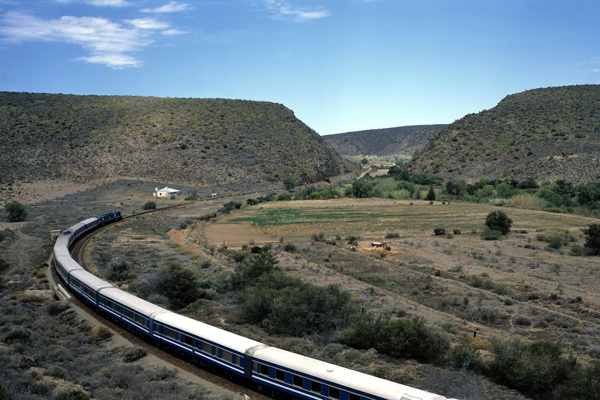 Most passengers on the Blue Train and Rovos Rail opt for the journey between cosmopolitan Cape Town and the city of Pretoria in one direction or the other, though other tours are possible within South Africa, and longer trips can be taken into Zimbabwe and Victoria Falls, through Namibia’s deserts or further north via Zambia to Tanzania. While meals and nights are taken on board, stops are made along the way to visit points of interest. 1. 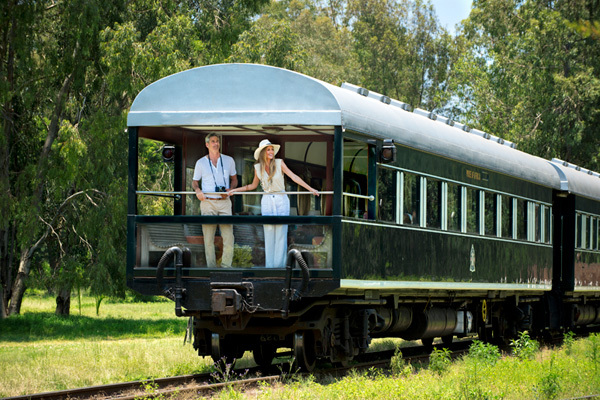 Rovos Rail is thought to offer the only luxury train experience with opening windows. Anyone who has slept in a hotel room, or spent time in a conference room, with air conditioning and fixed windows, will appreciate the advantages of this. It’s not basic though as there is heating/cooling in the suites to ensure guests are comfortable. 2. 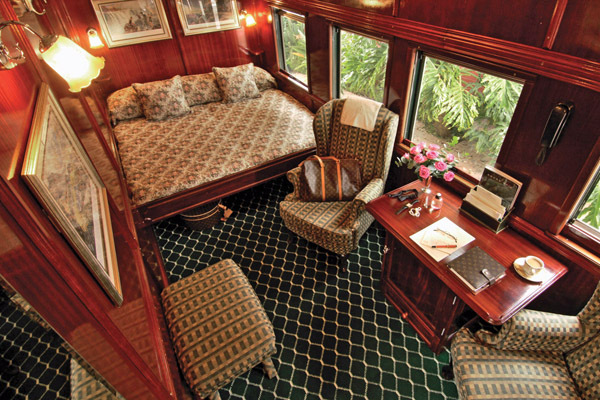 The suites on Rovos Rail are at least 7m². Each sleeper carriage has five of the Pullman suites of this size, along with three Deluxe suites at 11m² or two Royal Suites at 16m². 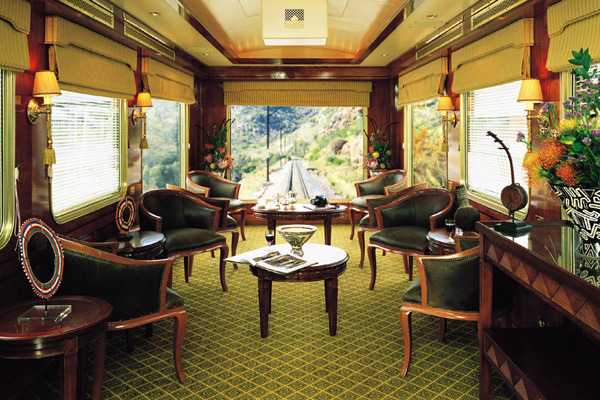 These are the largest suites available for passengers on any luxury train in the world. 3. 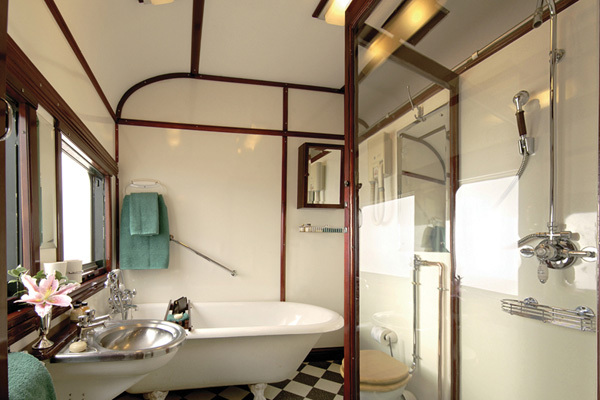 The Royal suites on Rovos Rail have a full bathtub as well as a separate shower – decadent luxury. 4. 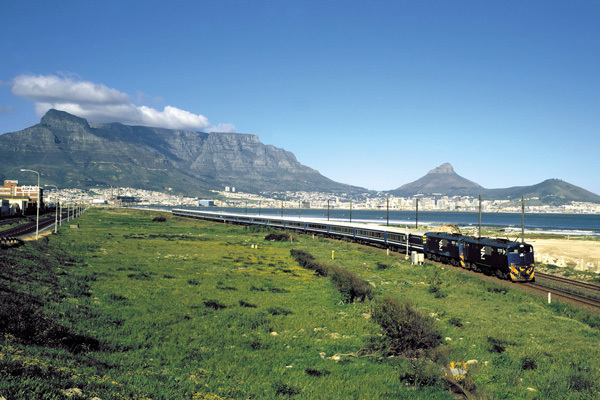 The rail journeys on Rovos Rail are at a maximum 40 mph, designed to allow relaxed comfort while enjoying the scenery. To aid in the feeling of being at one with your surroundings, the observation car at the rear of the train has an open deck. 5. Meals are at one sitting, allowing guests to linger as long as they choose. 1. 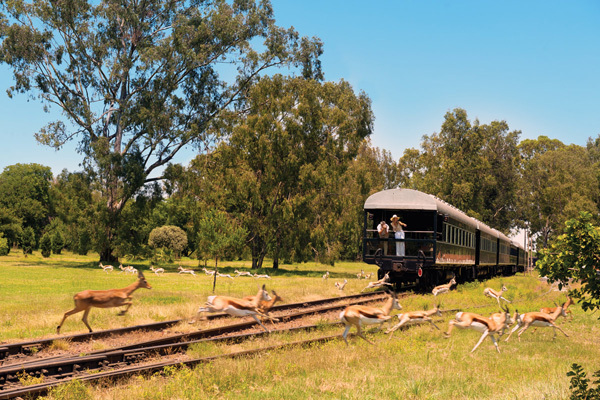 The Blue Train is fully stabilised and on the Cape Town to Pretoria route travels through the Karoo overnight; the shorter journey time leaving time for safari or other holiday experiences. 2. 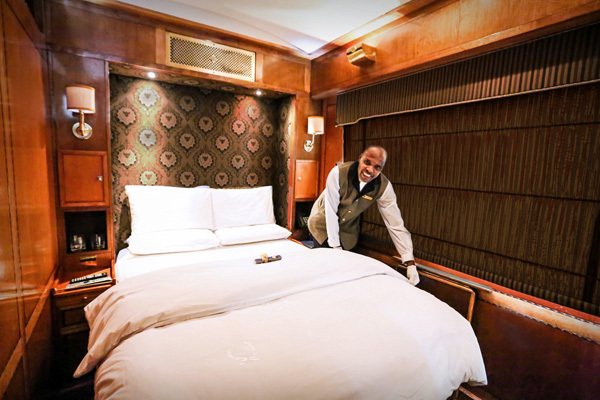 The bedrooms on the Blue Train are made up as private lounges during day and the bed is made up when guests are having dinner. 3. 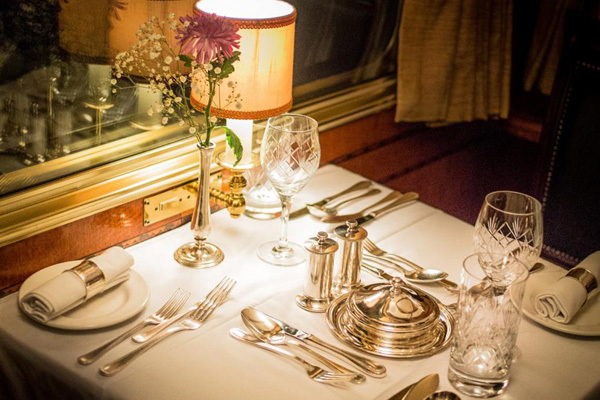 Lunch and dinner on the Blue Train is served in two sittings to cater for older guests who prefer to eat earlier and younger guests who like to linger over pre-dinner drinks. 4. 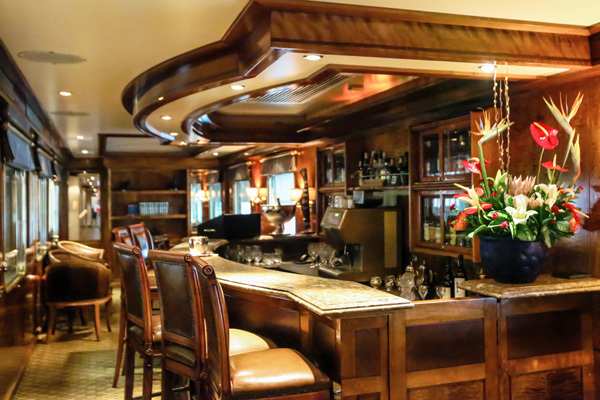 Butlers serve guests’ cabins, ensuring drinks are served in style. 5. 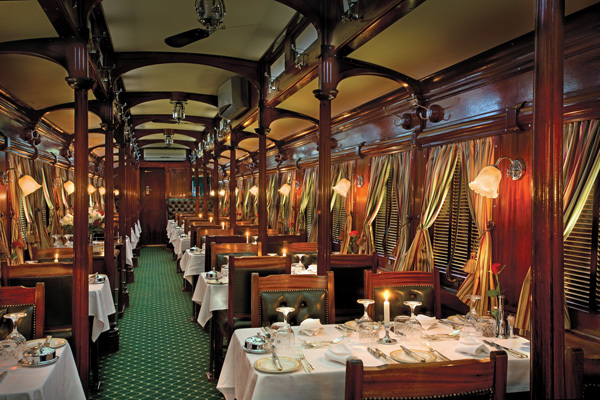 The Blue Train’s decor is contemporary with light panelling and large windows all round. Underfloor heating or air conditioning, depending on the season, are independently controlled in each suite. 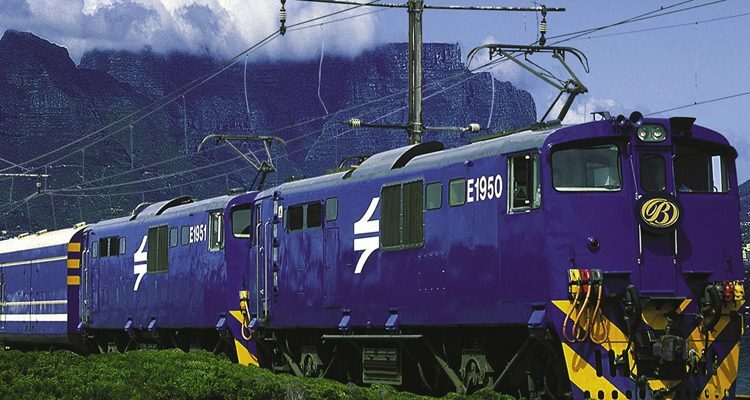 Our experts know South Africa well and can advise on the routes, rates and dates for the schedules of both the Blue Train and Rovos Rail. Please give us a call or send an email and we will ensure the planning of your luxury train journey runs smoothly.